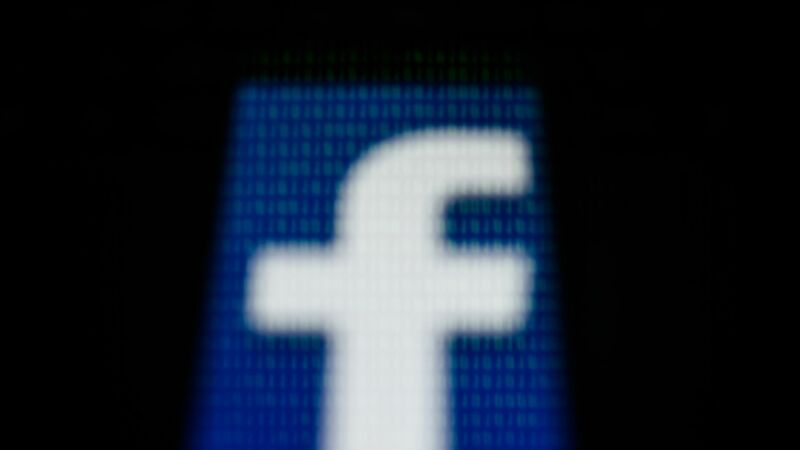 Since May 2016, Facebook collected the contact lists of 1.5 million new users in the account confirmation process, calling the action "unintentional," and now, plans to erase the data, Facebook confirmed. The backdrop: Per Business Insider, the news comes after a security researcher recognized that Facebook prompted some users to enter their email passwords upon signing up for new accounts as a part of its identity verification process. When the company proceeded with a redesign in May 2016, it removed the explanatory language without realizing that contacts could still be uploaded in some cases. Business Insider discovered that if a user chose not enter their email password, a message appeared explaining Facebook was "importing" contacts, without permissions. The purpose behind this remains unclear. 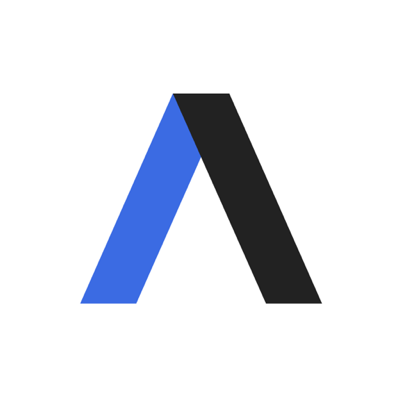 In response to criticism, Facebook told Axios on April 2, it would halt the practice of requesting users email passwords as a means of verifying some new accounts.